Living in San Francisco and the surrounding Bay Area is not cheap! There is a reason why tourists from all over the world visit! 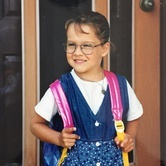 Although this is great for businesses it often leaves parents on a budget in a bit of a pickle. 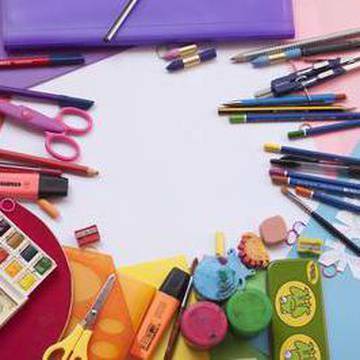 So, we've compiled a list of 20 fabulous free activities for kids to do. Seriously, who doesn’t like Sea Lions!? If your kids are interested in seeing these little aquatic cuties take them down to Pier 39. If you and your family are looking to experience the best views of the city right along the San Fran waterfront this is the perfect outdoor activity. Remember not to forget your camera as you will get some of the prettiest pictures of the Golden Gate Bridge. Any day trip into the city isn’t complete without a visit to the most iconic landmark in San Fran, the Golden Gate Bridge. Your family will be able to walk through the outdoor museum and learn about how the suspension bridge works. After we suggest walking or renting a bike to cross the bridge in order to get a great perspective on the sheer size of this landmark. 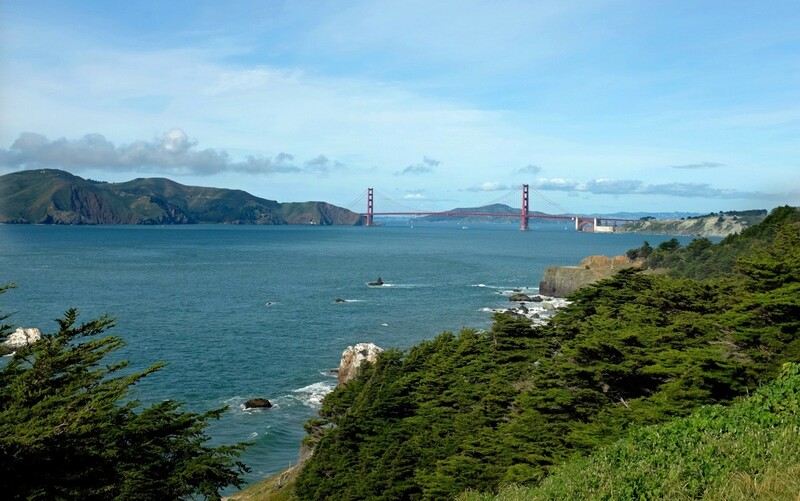 San Francisco may be known as “the City of Hills”, however there are many hill-free routes that are perfect for an afternoon bike ride with the family. Our personal favorite is known as “The Wiggle” which can be accessed at Valencia St, Polk St, or 17th Street. Did you know that the Giants actually offer a chance to view three innings of all of their games for free? Just head to the south side of the park near McCovey Cove. The viewing area is standing room only and a limited number of people are granted access. So get there early! Every three inning the viewers are switch so make sure you make the most out of you limited time. 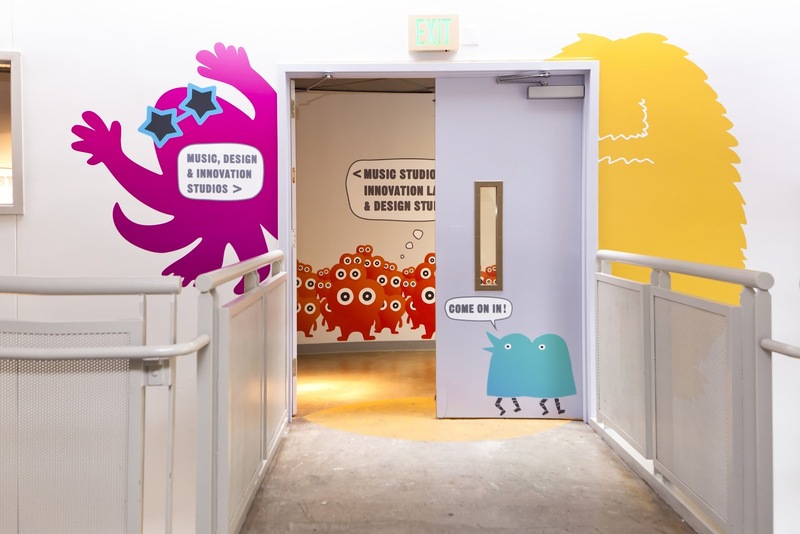 Although the Children’s Creativity Museum is not for free, the small price of admission is minimal compared to how much fun both you and your kids will have during their visit. The museum has multiple hands-on programs and experiences including an Animation Studio, Tech Lab and even an Imagination Lab. The Public Library offers up to 10 free walking tours everyday. Lace up your tennis shoes and get ready to walk. The tour covers everything from the Earthquake of 1906 to interesting tid bit facts about the surrounding areas. No reservations are required. Perfection is boring. That is why we absolutely love walking or driving up and down the Most Crooked Streets in the World! The two best streets to check out are Lombard Street and a lesser known road is Vermont Street, which is located in the Potrero Hill district. This will be a quick outing (depending on traffic) but is guaranteed to be an unforgettable experience for your kids. 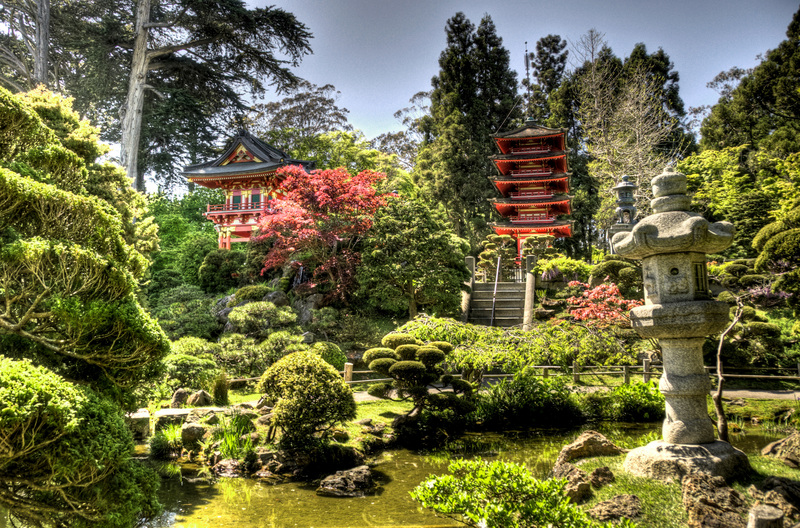 Did you know that every Monday, Wednesday and Friday mornings from 9-10 a.m. the Japanese Tea Gardens offer free entry. The visit will only be one hour long, however we think that is the perfect amount of time to experience the beautiful and tranquil setting. Check out the Zen Garden, Jack Hirose Teahouse, Five Story Pagoda and obviously the High Arching Drum Bridge! People are often surprised to find out that you and your family can visit the Young Tower Observation Desk for free! Just grab a quick elevator ride to the 9th floor to score a 360 degree view that includes sites of the Golden Gate Bridge and downtown. To save money you and your kids can visit multiple SF Museums on the first Tuesday of every month for free! 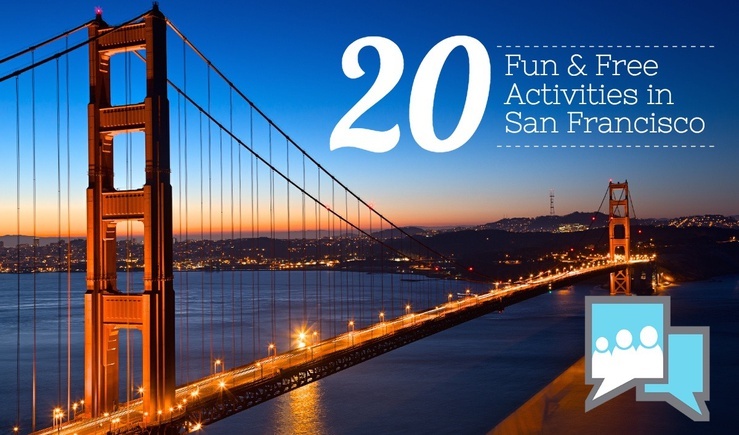 Participating museums include the de Young Museum, the Asian Art Museum and the Legion of Honor. Smack dab in the heart of San Francisco lies a natural oasis. We highly recommend taking your children to Mount Sutro for an outdoor adventure. One of the best activities to do in the park is to go for a hike. All the trails are well maintained, however there are limited facilities in the park so make sure to pack some food and water. You are going to have to wait until April, but the Cherry Blossom Festival is worth it. Join the two weekend long celebration in Japantown which includes traditional food, music and activities for all ages. If you look right under the Golden Gate Bridge you will see Fort Point. 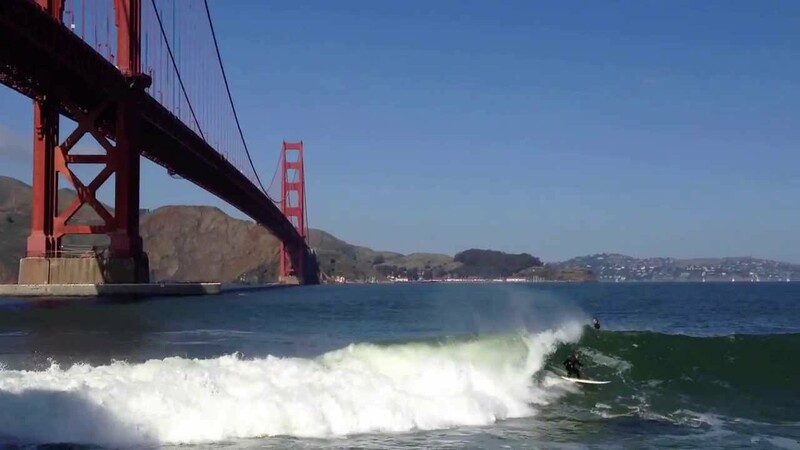 Locals are often unaware that there is actually a sweet small surf area right on the waterfront. Spectators gather around to enjoy the show. If the waves are bad during your family outing you can easily change up plans and visit the Fort Point National Historic Site instead. If you are exploring Chinatown with your family we suggest digging deeper into the colorful, exotic Chinese culture and checking out the famous Golden Gate Fortune Cookie Factory. Kids will enjoy a sample and be able to see first-hand how these cookies and crafted. Head down to Pier 15 and 17 to check out the permanent and absolutely free Exploratorium attraction. What is you ask? Well you and your kids will have to go to find out. However, we can warn you that you may get a little wet! Grab some cardboard and get ready to slide! Grown ups and kids are welcome. Fisherman Wharf is such a freakin’ fantastic spot for families of all ages to visit. 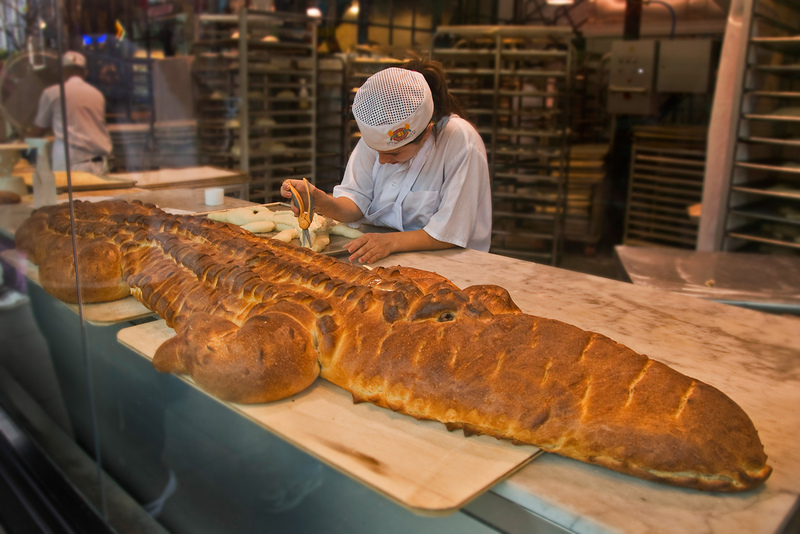 While you are down there we suggest checking out the bakers at Boudin Bakery. The head baker there is equipt with a microphone and describes the process of his work to the audience. Kids (and parents alike) will love seeing the baker craft animals out of dough. Besides the cost of gas the 49-Mile Drive is a fantastic free road trip to do with your kids. The designated scenic route showcases the city’s major attractions and natural beauty. An obvious, but often overlooked option for a free kids activities in the Bay area is your local playground. One of our favorites is Dolores Park Helen Diller Playground. The playground is perfect if you are looking for an incredible view of downtown. Not to mention the kids will love the mega-slide and surplus of swings.